Once a Yellowjacket, always a Yellowjacket. Although at times, high school was far from the best four years of my life, ever since graduating Avondale High School, there are a number of things I have developed a higher appreciation for. I know there are some of you that are probably looking at this thinking, “Yeah right, I just can’t wait to get out of this place,” but trust me, once it’s over, you’ll realize that although it sounds cliche, Avondale is truly a hidden gem. Even though at times, Avondale felt like the farthest thing from a family, I’ve come to realize that we were just a family of tough love. When I run into other Avondale alumni, staff, or current students, there’s truly no feeling like it. 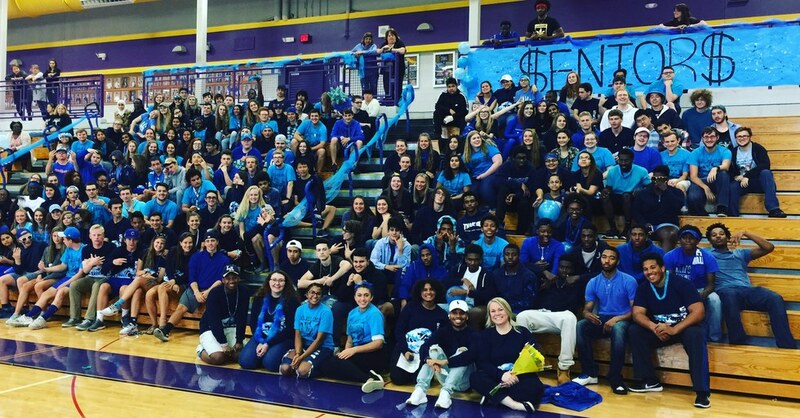 We all shared experiences, whether it was a soccer game versus Cranbrook, Homecoming week, or a sit-in protest, we were never alone, even when we might have felt like it. Ever since the first time I heard the 2010 City Nights Homecoming video, listening to Rihanna has never been the same. Not only is the tune catchy, but it’s lyrics are arguably relatable to every student who has ever gone through the Avondale School District. When I was packing up my room before moving up to CMU, the hardest thing was getting rid of the class color apparel that I’d collected throughout the years. From blue face paint to blue dreads and boas, no amount of blue was ever enough when it came to class color day, and there was no better feeling than looking out across the field house and seeing everyone decked in red, blue, orange, and green. Blue was once just a color to me, but now, it’s so much more. It’s a symbol of family and unity. However, I had to accept that since high school was over, I no longer had any use for a blue boa. After four years of bleeding blue, the legacy had finally come to an end. If there’s one thing that I learned in high school, it’s that you can truly never have enough T-Shirts. In the span of four years, I acquired well over 20 T-Shirts, and yes, I kept every single one of them. Whether it be a class shirt or from Caring and Sharing week, each one carries a memory that I can’t bring myself to let go of. As an alumni of Avondale, I can definitely say that I appreciate theatre much more than most of my friends, and I owe it all to the ATC. Not only was I fortunate to attend school with some of the most talented people I’ve ever met, but Avondale has one of the best theatrical programs in the state (and I don’t feel biased at all by saying that). No matter how “nerdy” it might seem, I actually enjoyed attending shows in high school, and I’m not at all ashamed of it. Ah, Mr. Guay. Regardless, Avondale assemblies were always full of energy, which sometimes meant that Mr. Guay would have to pull his classic “I’ll wait” and wait for the crowd to calm down. Even though at the time it seemed tedious, it’s still something that I’ve grown to miss much more than I ever anticipated. By far the best wing, the Eng Wing is truly iconic. Avondale truly has some of the best English teachers, not to mention that they’re literally friendship goals. Rather it be their Halloween costumes or standing at the end of the hallway to greet us, there’s so much to miss about the Eng Wing. Without a doubt, one of the most unique qualities about Avondale is the diverse community that they provide. I consider myself extremely fortunate to have been exposed to so many different ethnicities, races and religions. Walking through the halls, you can’t help but notice all the different students passing by. 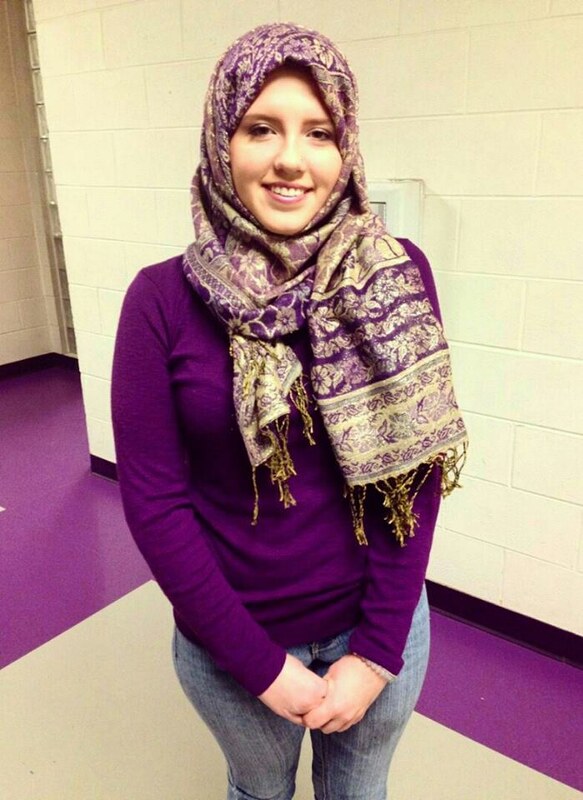 One of the most special groups Avondale has to offer is their Muslim Student Association. For the past three years, the Muslim Student Association has hosted Hijab Day in February in order to bring awareness to others that wearing a hijab is a choice. 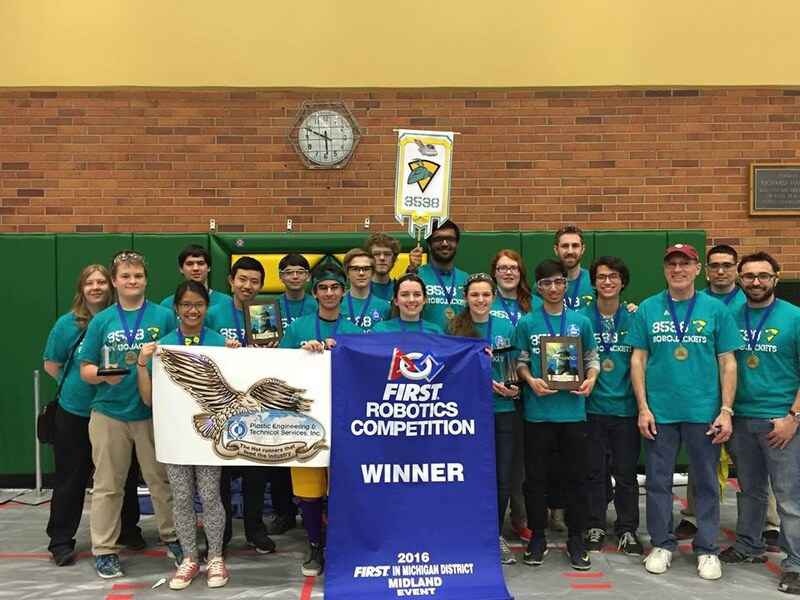 This event is just one example of how diversity sets Avondale apart from all the other schools in the metro-Detroit area. Going off of my last point, not only does Avondale have a diverse population, but as far as extracurricular activities, they’ve got some of the best programs in the state. Rather your interests be in sports, coding, debate, theater, or building robots, chances are there’s something for you. That being said, there is no doubt that every student at Avondale has value. Avondale is one of the only places that there are students that are not only on the football team but also participate in the band program. There is truly no “norm” at Avondale. While only certain classes were there to experience it first hand, how could we forget the sit-in protest that happened last May? While it might seem counterproductive, it’s actually quite illustrative of the community that Avondale has to offer. When we felt silenced, we decided to make our voices heard, and in turn, we were listened to. That’s the thing about Avondale students, is their willingness to take action. A phrase that Avondale has proven time and time again, “It always seems impossible until it’s done.” For being such a small district, Avondale has had a large impact on its local community as well as overseas. In the past, students have fundraised over $50,000 for AdvoKate, an organization established to honor a 6-year-old girl within the Avondale community who lost her life to an intrinsic brain stem glioma. The Avondale community has also built an orphanage for 90 children, as well as a medical clinic, in Lupanga, Tanzania. In addition, they also raised $10,000 that went towards building houses in Haiti following the devastating 2010 earthquake. This year, they will travel down again to Haiti, a country with a deforestation rate of 98%, to plant 3,000 trees. To the Avondale community, nothing seems impossible because they get it done.